Origins' moniker is a direct reflection of its ethos: to use earth-derived, heavily vetted ingredients in formulas free of toxins and backed by science. Perhaps most beloved for products like its GinZing de-puffing eye cream and Original Skin Matte Moisturizer, the brand has historically leaned most of its focus into skincare. Though today, for the first time in over three years, Origins is entering back into the color category with a floral-infused lip collection featuring two different formulas: a highly pigmented range of lipsticks as well as bright, sheer balms. "Through dedicated research, we discovered that the natural waxes in flowers are vital to the protection and overall health of its petals, making them ideal ingredients to help protect lips from dehydration," explains Lizz Starr, executive director of Origins global product development. "Secondly, these flower-based waxes have a melting point close to human body temperature, which allows for a smooth, effortless application." 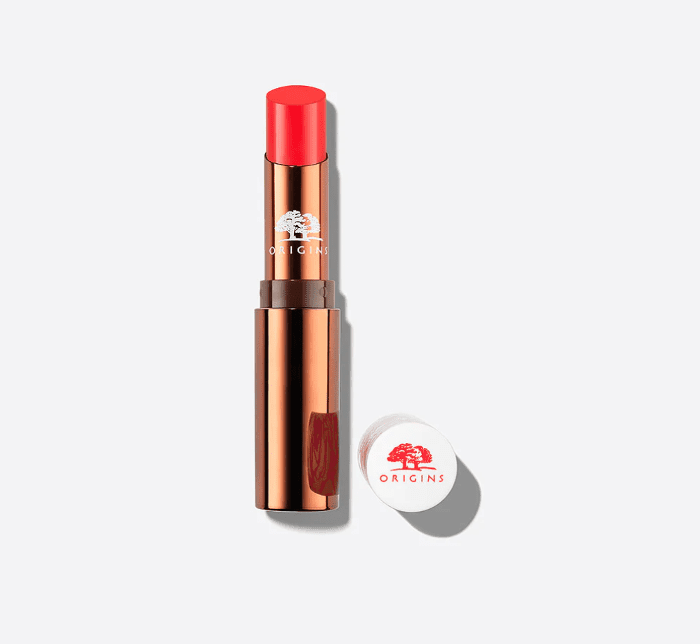 Blooming Bold Lipsticks ($20) are offered in 24 vibrant satin-finish shades made to hydrate the lips for up to six hours, while the Blooming Sheer Lip Balms ($20) offer similar hydration with a more translucent, soft-shine finish, available in eight shades. Both products feature floral waxes, oils, and whole crushed flowers for the ultimate marriage of botanicals and beauty. 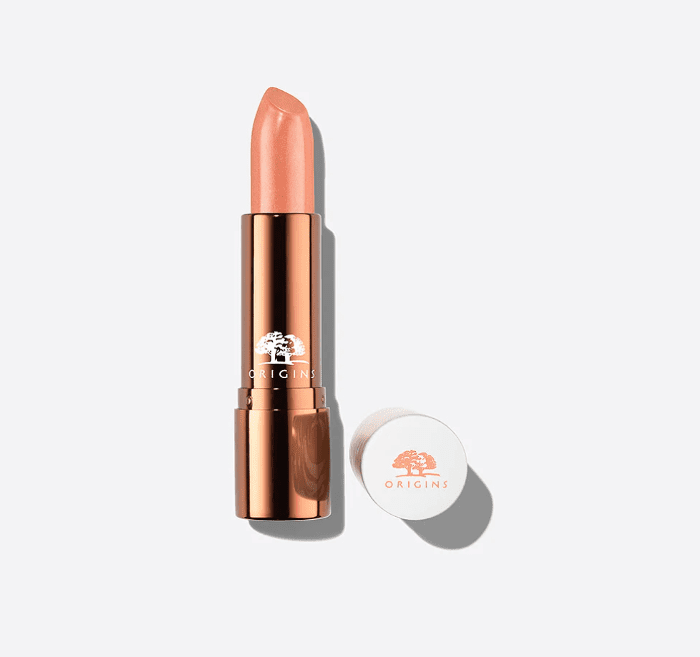 Summer may be over, but your lipstick will still harness the power of fresh, sun-kissed, earthy goodness. Take a look at the collection, available now at Origins.com, below. Up next, take a look at our editors' skincare secrets.